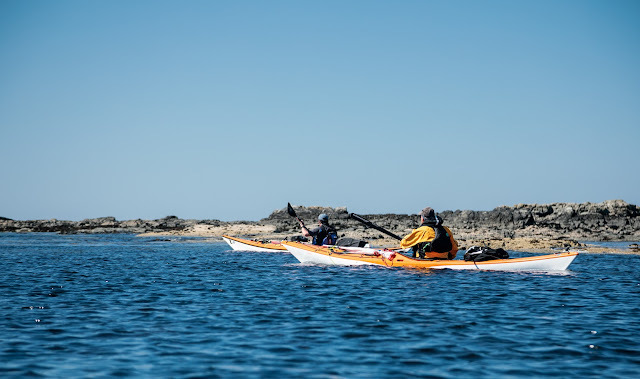 Sea kayaking with seakayakphoto.com: Why sea kayakers should consider carrying a PLB, unless they are full sibling to an ostrich. Your comment about personal beacons needs much repeating! 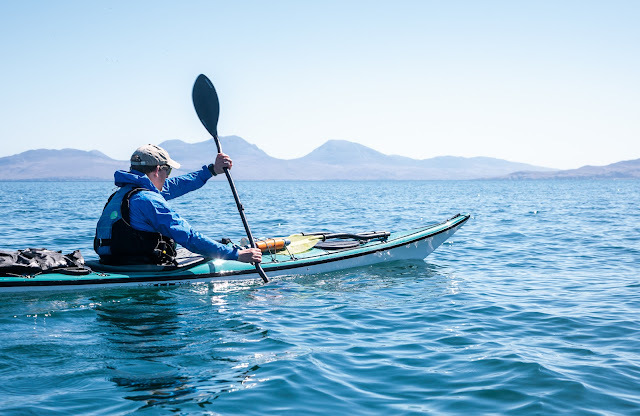 On Vancouver Island, I use SPOT (https://www.findmespot.com/en/) which encourages me to frequently send my location to those at home. Reassuring for them as well as the safety of the emergency beacon. SPOTs (and Garmin InReach) are highly complimentary to PLBs especially as ways to keep family at home in touch when there is no mobile p[hone signal. However, they do not replace the need for a PLB as a primary SOS device. This is because they are constructed to consumer level electronics standards which are much less reliable than devices which are recognised as suitable for safety at sea (SOLAS) and are made to meet the standards of the COSAPS-SARSAT system required of EPIRBs and PLBs. 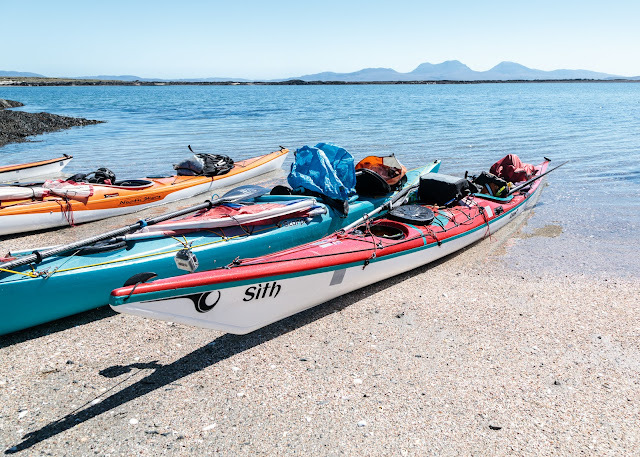 I know of 3 SPOTs that have failed in routine use in Scotland and one UK SPOT which failed on a trip in Iceland. These were all near new devices. Another problem is that their batteries go flat as you use them to keep in touch with family and so the device may not have enough power to continue to broadcast your position in a real emergency. 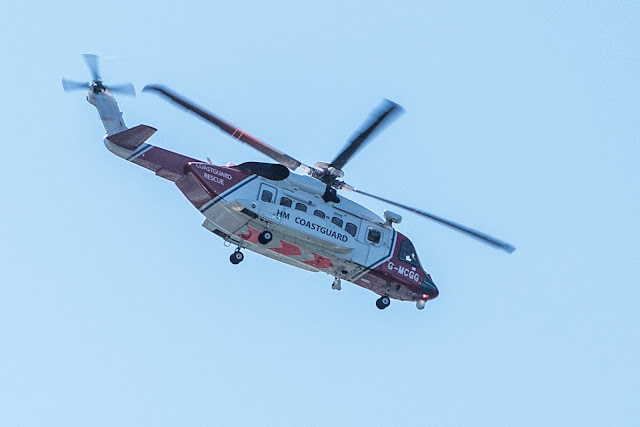 A third potential problem is that both SPOT and InReach emergency signals are not transmitted directly to the coastguard but need to be relayed by the commercial offices of each company, neither of which have data handling and quality processes in place which match those of the official coastguard emergency services. SPOT does not use the dedicated international search and rescue system COSAPS-SARSAT satellites but uses the ageing commercial GlobalStar communication satellite network which is loosing capacity as its older satellites fail. SPOT was launched by a GlobalStar subsidiary to leverage more income from its satellite network as it lost commercial communication traffic to the more modern and reliable Iridium satellite network. For the above reasons, SPOT is great way to keep in touch in remote areas but it should not be considered as your primary SOS device. Ah Douglas, we missed a good one! But so glad Sìth could enjoy the paddle. :) Warm wishes, and great to see you back! 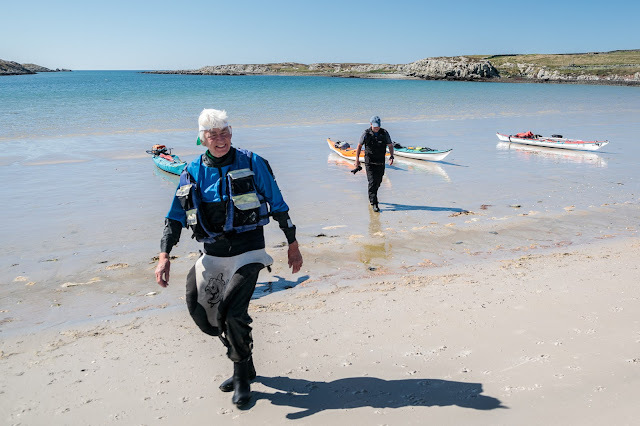 Thank you Duncan and Joan, I would love to paddle to Oronsay with you one day. 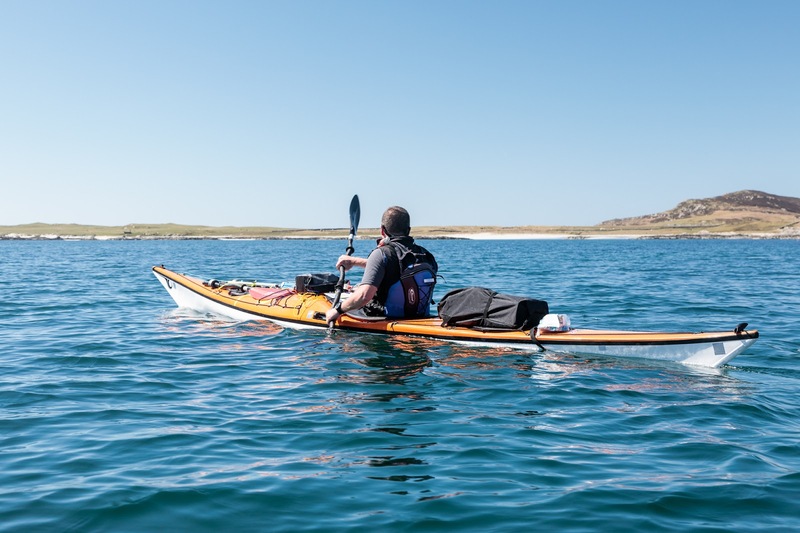 Hello Douglas, great to read again about your ventures into the scottish wild and especially about highlighting the importance of carrying a PLB at all times when out. I carry a Fastfind all the time when out in Scotland ot elsewhere, be it on the water or up in the mountains.